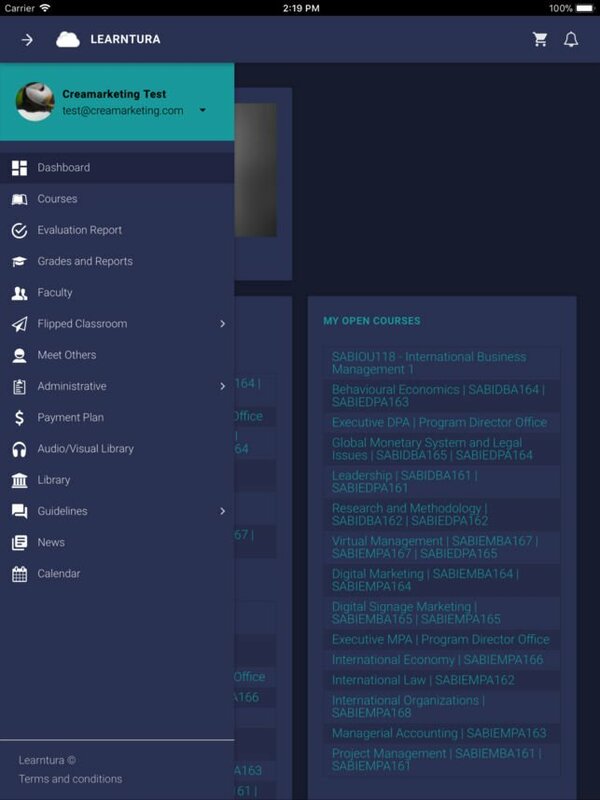 A cloud-based LMS designed for higher education and corporate training to offer an interactive and user-friendly eLearning. 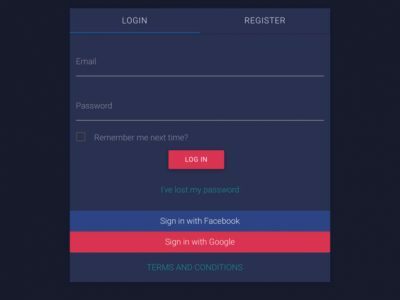 It is accessible through web or mobile and tablet applications. 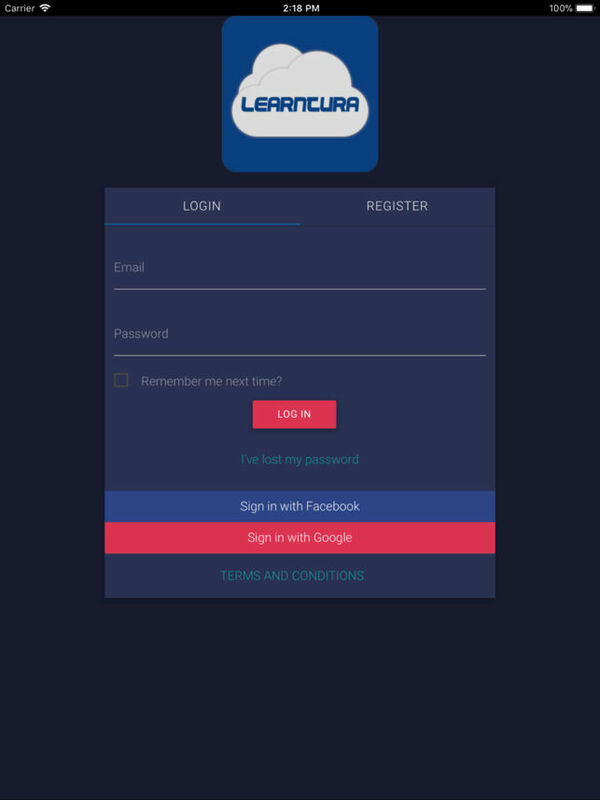 Learn more about the features that differentiate Learntura from the competition. 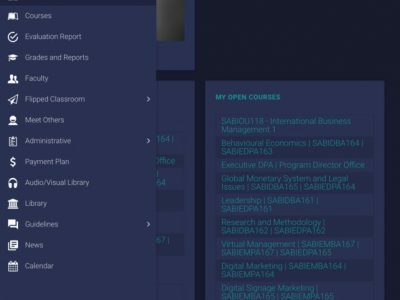 Learn more about Learntura's pricing options so you can make a business-wise decision on the best software to use. 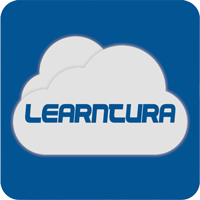 Read Learntura reviews and discover how other eLearning Industry community members have experienced the software. Find out how Learntura stacks up against its most popular competitors.